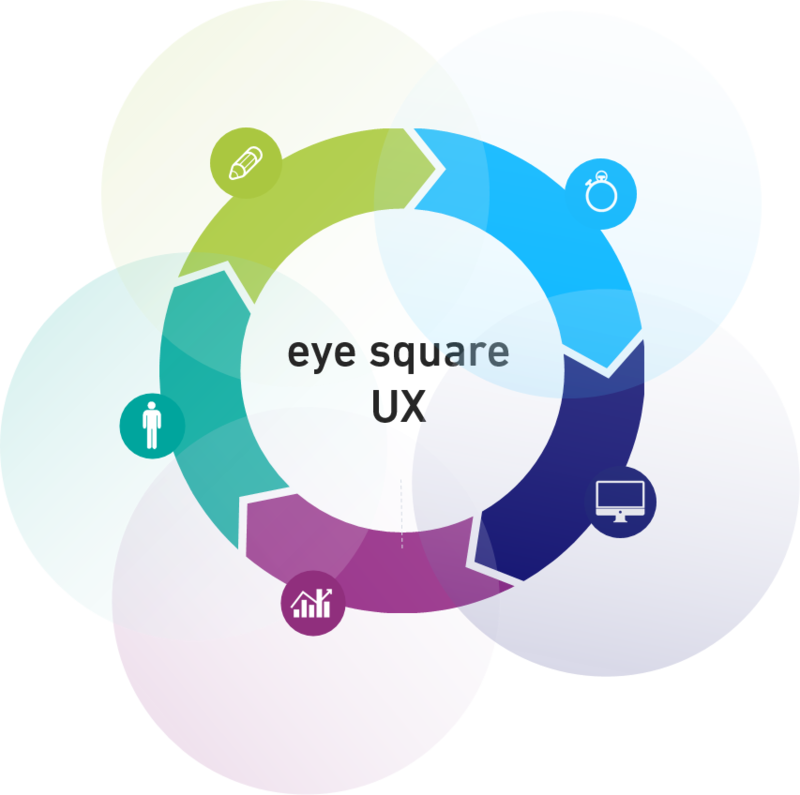 Why UX research with eye square? Our team is experienced, competent, fast and super flexible. We offer the right solution for each of your questions from a highly qualitative understanding of your target group to a large international quantitative evaluation. In an agile environment, speed and flexibility are in demand, for instance, a UX Quick Check provides prioritised practical recommendations by our experts within a few days. In addition to our wealth of experience, we also have extensive industry benchmarks allowing you to compare yourself to your competition. Many of our clients have been working with us for many years and consider us as real partners. We guide you to use the right study concept and we adapt quickly to last minute prototype changes. We always try to obtain the maximum insights for you even if time or budget is limited. User Experience (UX) describes the experience of a user interacting with a (digital) product, service or environment. User Experience is a holistic concept that encompasses more than the usability or practical usability of a product. Emotional aspects like liking a page or an app and the enjoyment of use determine the UX just as the pragmatic part, such as usefulness or efficiency. 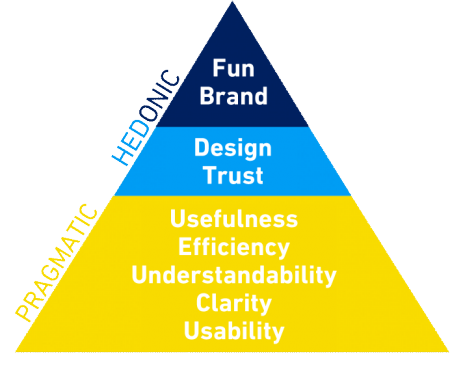 A positive user experience is a prerequisite for your product to succeed on today’s market. Our extensive portfolio of implicit and explicit methods captures all emotional and cognitive responses of users interacting with your product. The e2 benchmark database includes data from more than 300 studies and ables us to compare your results to your competition. We will help you to better understand your target audience, adjust your product to the user, and improve the conversion of your website or app. Use our studies to ensure the user-friendly development of your product and its success. Contact us or find further information about our product portfolio below! 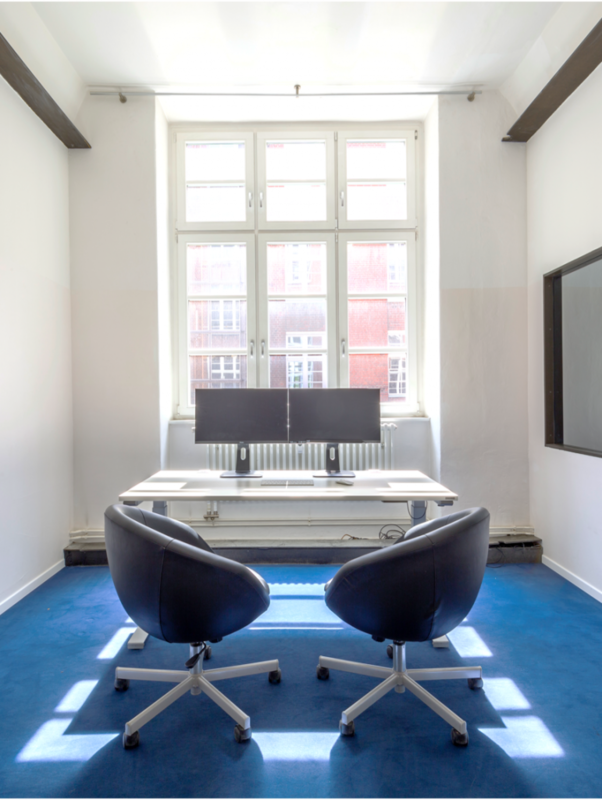 We can implement your UX study in our fully equipped UX lab in Berlin. You can watch live how your users interact with your page or app through the one-way mirror. 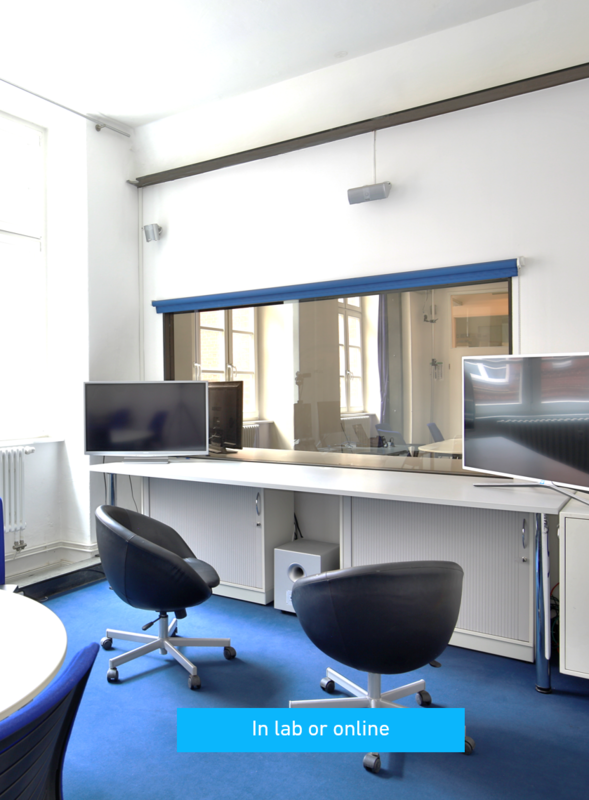 You and your colleagues will find enough space in our spacious observation room. A large monitor is available and ables you to precisely track the eye movements of your participants and allows you to see live what the user is comtemplating about or see where he is searching for specific content. We gladly hold a debrief workshop right after the event where we collect, discuss and evaluate the findings together. If you or your colleagues do not speak German, we offer a simultaneous interpretation service in German or English. User experience includes all cognitive and emotional reactions of a user in regard to a product. These reactions range from practical usability aspects to subjective emotional aspects during the interaction. 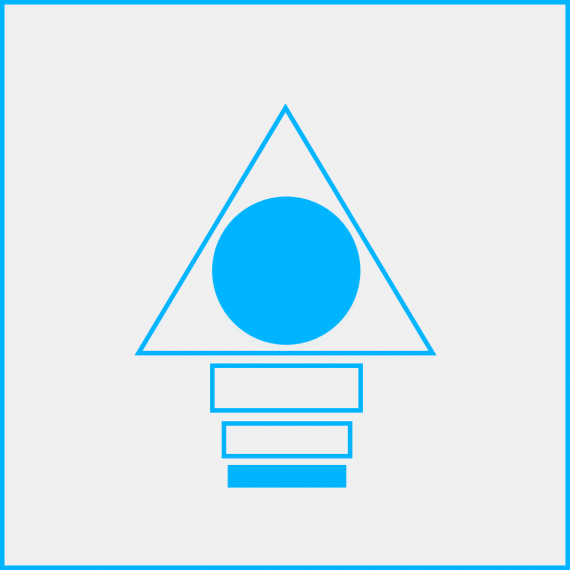 eye square addresses both explicit cognitive and implicit emotional responses during the use of your product. 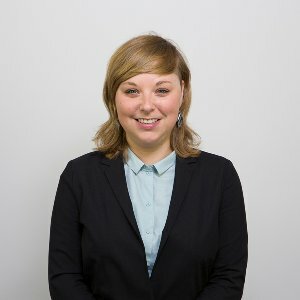 User Experience umfasst alle kognitiven & emotionalen Reaktionen eines Nutzers beim Umgang mit einem Produkt. Diese Reaktionen reichen von praktischen Usability-Aspekten bis hin zu subjektiven emotionalen Aspekten während der Interaktion. eye square befasst sich sowohl mit expliziten kognitiven als auch mit impliziten emotionalen Reaktionen während der Nutzung Ihres Produkts. "They found a very innovative research approach for our budget that gave us very comprehensive and relevant results. The in-house presentation was very good and also convinced our management. Thank you for your flexibility and willingness to provide us with additional analyses." "During our time working with eye square, not only did they demonstrate technical strength, but they also proved that we could rely on their strong research capabilities. They applied technology at the appropriate times by showing us how their services worked when applied to actual projects. eye square provided us with strong support on enhancing the user experience of our game. We were impressed by their professional service and high quality of work. I hope we can work together in the future. Thank you!" "We felt the cooperation with eye square to be very professional. Through the efficient and well-founded analyses of the results, eye square gave us many useful recommendations, which we have subsequently implemented." Anton Lill, CEO – topbonus Ltd.
"Even short-term changes can be easily implemented, which is a huge advantage. The cooperation works brilliantly!" "Thank you for your innovative, flexible and super reliable cooperation!" "They found a very innovative research approach for my budget that gave us very comprehensive and relevant results. The in-house presentation was very good and also convinced out management. Thank you for your flexibility and willingness to provide us with additional analyses." "The pleasant cooperation with the friendly and competent team was inspirational and helpful to further develop the user experience of our customer portal. The user insights gained by the tests have confirmed our decision to continue working with eye square zu arbeiten." "We have worked several times with eye square in regard to the usability optimisation of our global websites. Eye square was responsible for the selection of the test labs (China, USA, Germany), the recruitment of the respondents, the conduct of the analyses and the preparation of the final report. The measures taken from this basis have led to the optimisation of the usabilty. We can therefore recommend to work with eye square without restrictions." "Thank you very much for the great cooperation. You convinced us in the run-up of the project through constructive feedback on our project inquiry and gave us important stimuli. The project implementation ran smoothly and the reporting was beyond our expectations." "Thank you very much for the amazing cooperation!" "Friendly and competent team. Very helpful results"
"eye square gave us deep insights into the perception of our platform from a user's perpective. The on-location observation alone of the live interviews can not replace any number based reporting. In short-term, the collected insights together with the recommendations for action had a direct effect on the prioritisation of the planned features. Thank you for the great opportunity notably for the nice and professional support throughout the study." "eye square delivers very good results based on technically innovative yet effective methods. The support was provided by a nice, competent and flexible team. The fair price-performance ratio surely justifies a repeated cooperation." "Thank you very much for your prompt delivery and excellent work! I am extremely thrilled with this advertisement meta-analysis. It's exactly what I had imagined. The report really turn out brilliantly! Thanks once again to everyone that was involved." "The staff was competent, experienced and worked professionally. The results were 1:1 viable and more extensive as expected. The cooperation was uncomplicated and solution-oriented. It was fun to work with eye-square." "With its background in psychology and its broad experience, eye square could deliver important insights, which went beyond our research questions. The professional and committed project team contributed to the success of the usability project."